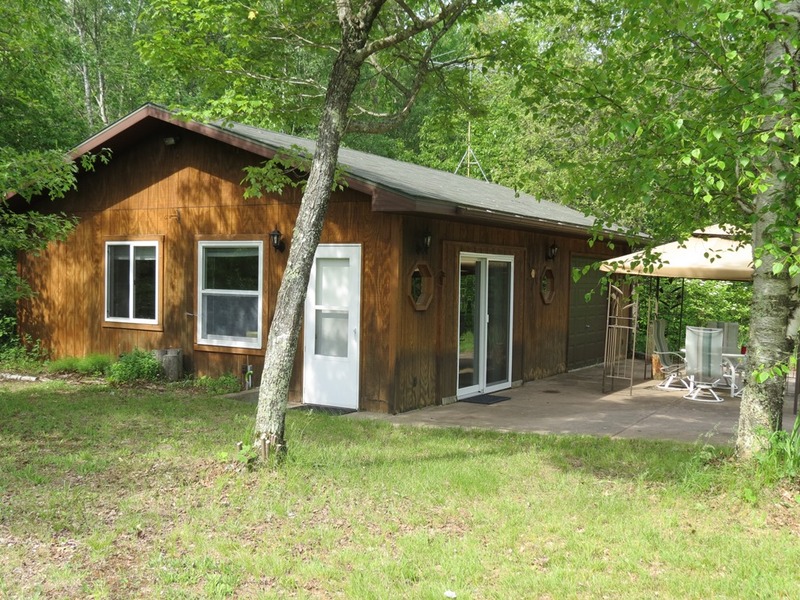 Catherine Lake cabin Gordon, Wi | Lakewoods Real Estate - New website under construction - coming Spring 2019! Beautiful peninsula setting on quiet, clear water Catherine Lake. 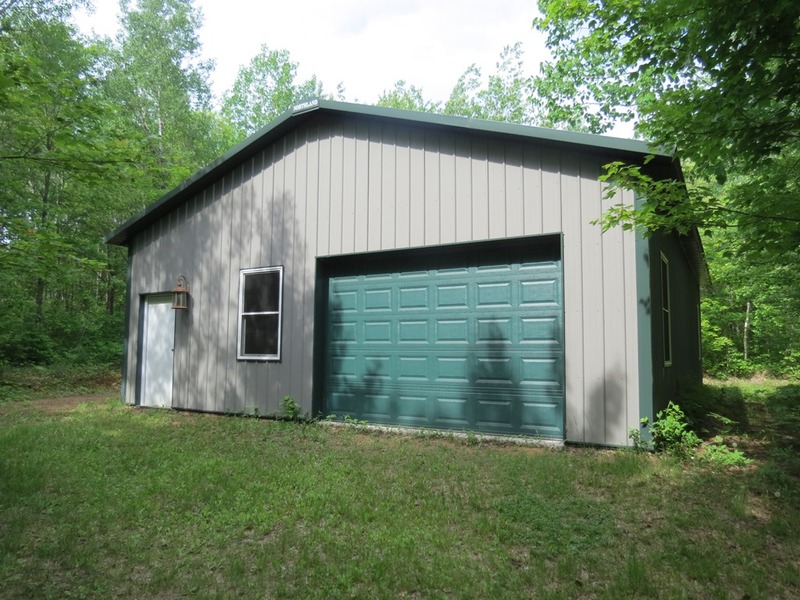 This large 2.94 acre parcel has a converted garage to cabin on it as well as newer 30×40 pole building for all your storage needs/wants. The cabin has a nice open feel and could be used as is or used in other ways if you’d like to build a larger cabin in the future. 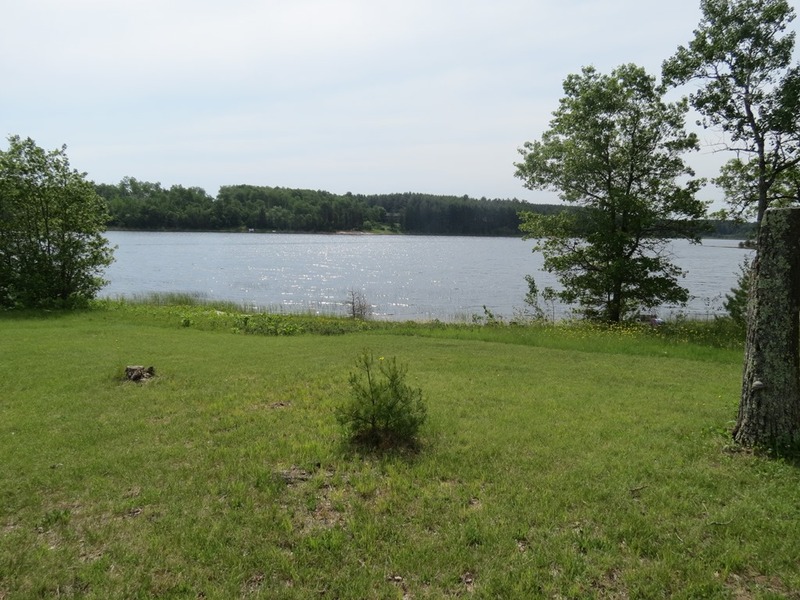 The location is superb next to many other nice lakes including the Eau Claire Lake chain with lots more recreation opportunities nearby! 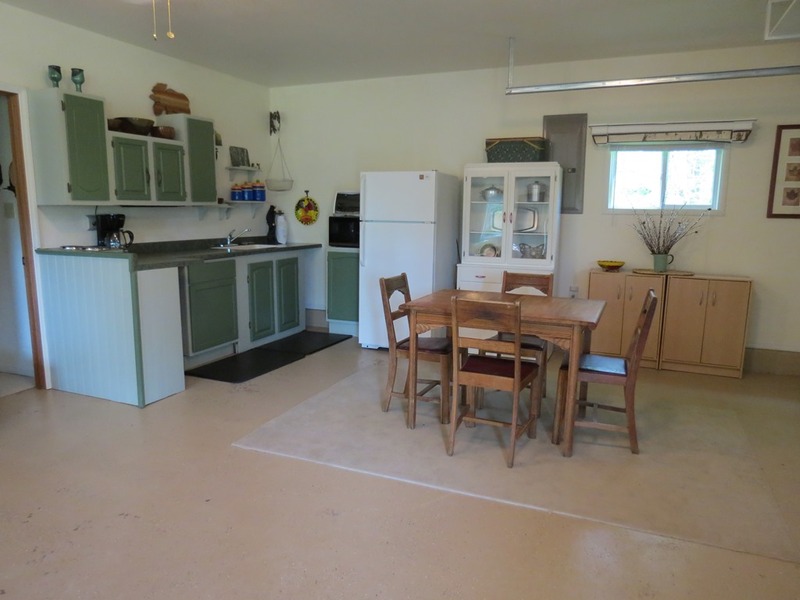 Posted on July 22, 2016, in Gordon Cabins & Lakes and tagged catherine lake, catherine lake gordon wi, catherine lake wi, Gordon Wi Lake Cabin, gordon wi lake property, gordon wi realtor. Bookmark the permalink. Leave a comment.